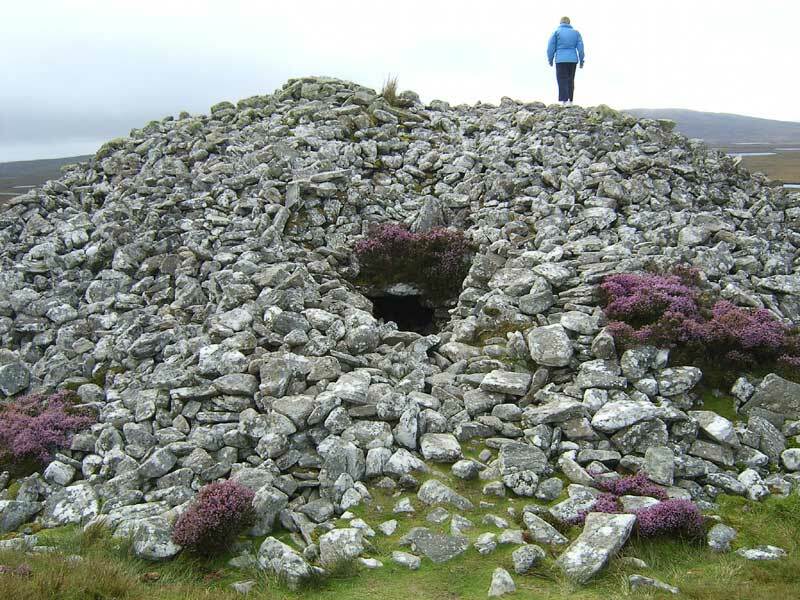 Barpa Langass to the south of the Island is a 5,000-year-old burial chamber thought to be the burial place of a Neolithic chieftain. The chamber has partly collapsed and is dangerous to enter but it is possible to look inside with the help of a torch. 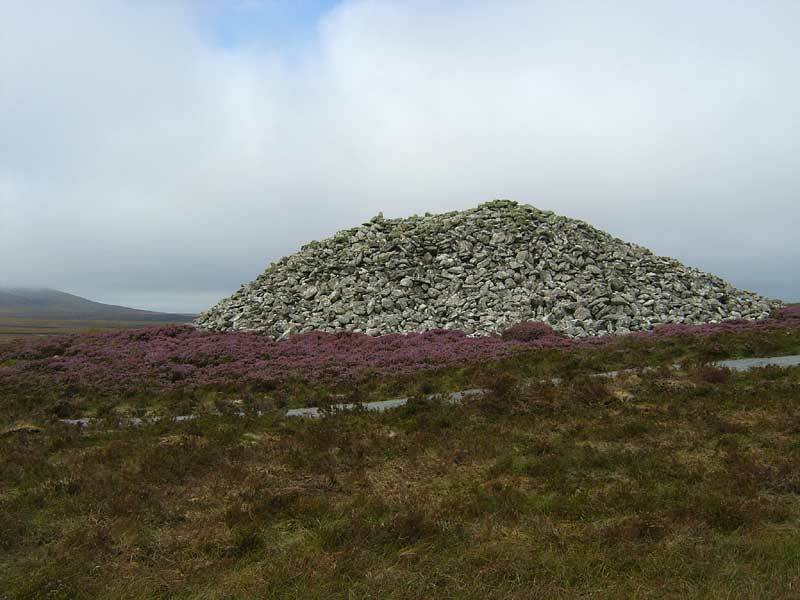 The cairn that tops the chamber is visible from the road and if you want to take the short path to have a closer look wear waterproof boots! 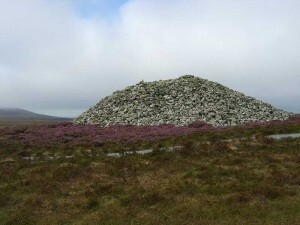 From the burial chamber it is a short walk to the stone circle known as Pobull Fhinn (Finn’s People). This is regarded as the finest of its kind in North Uist. The circle is not immense but the area is very dramatic and overlooks a beautiful loch.